The CE marking (or conformity marking) shows that a product fulfils the requirements imposed in the applicable EU directives; for cables, these are primarily the requirements of the German Electromagnetic Compatibility Act (EMVG). 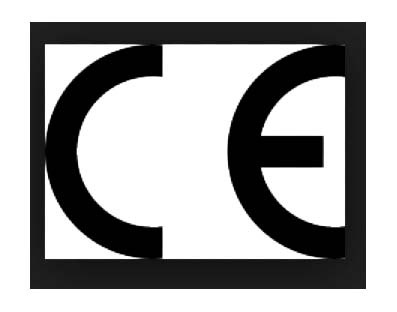 CE marking has been legally mandatory for all electrical and electronic devices and components (cables, distribution panels etc.) since 1 January 1996. Conformity testing is performed by independent laboratories and guarantees that the products bearing the CE mark comply with the level of protection set forth in the EMC directives.